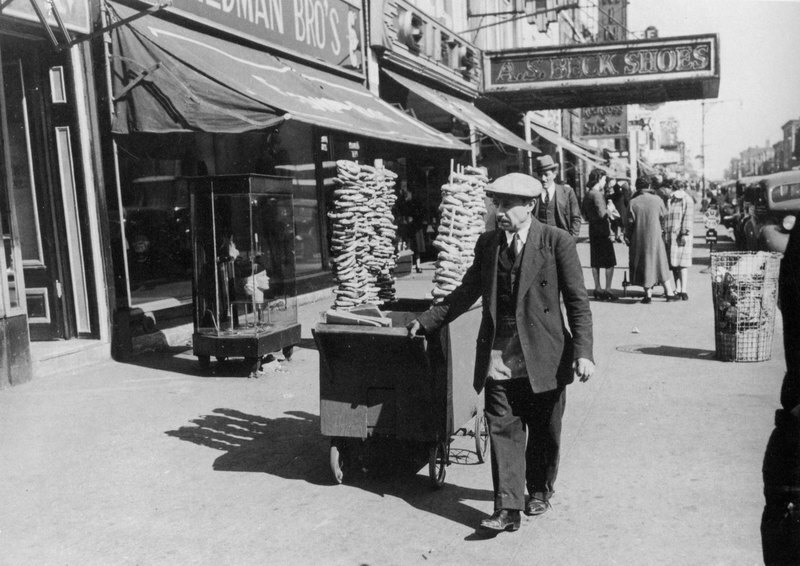 Little Italy, west of Chicago’s central business district, was a dense ethnic neighborhood that HOLC officials concluded was risky for residential investment. The area saw little investment until the late 1950s, when state and federal initiatives demolished the area, creating and interstate expressway and the campus of the University of Illinois-Chicago in its place. 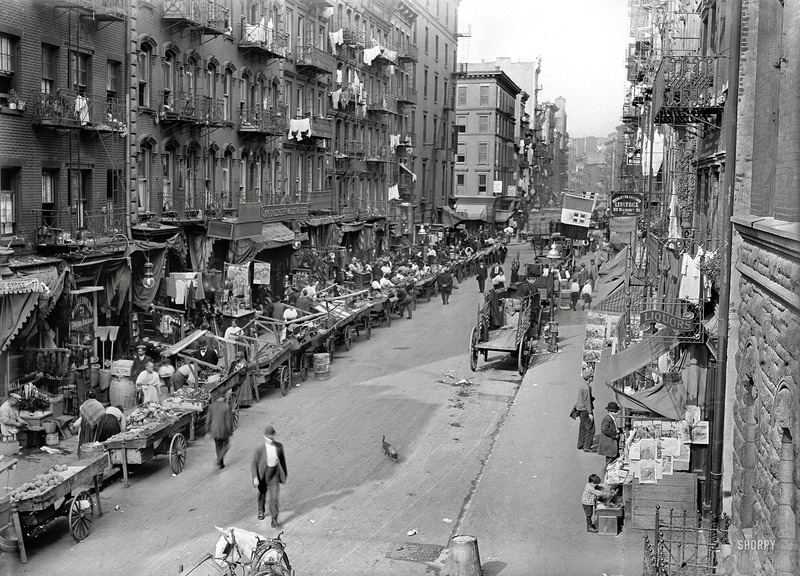 Brownsville, Brooklyn, depicted in this street scene, was a poor but densely settled neighborhood. It was a center of social activism--Margaret Sanger established the first birth control clinic in the United States there in 1916 and the community was renowned for residents’ socialist leanings. To help explain the area rating, these HOLC documents often include discussion of the transportation facilities and housing conditions in a neighborhood, as well as the economic class, nationality, and race of residents.